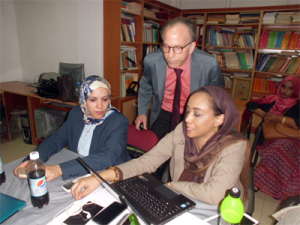 This workshop aims to contribute to the development and strengthening of the regulatory and ethical framework for protection of human subjects in research in Sudan, by ensuring that those responsible of research ethics oversight; administration of RECs and medicines regulation demonstrate an advanced level of knowledge, understanding, and experience of the ethics review process and REC functionality. 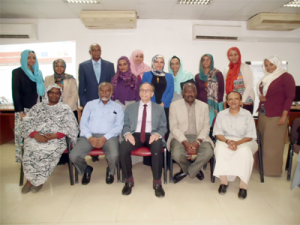 This activity is part of a grant to enhance the ethical review system in Sudan supported by the European and Developing Countries Clinical Trials Partnership (EDCTP). 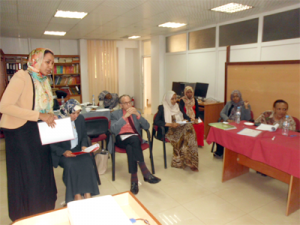 It is also a chance to reflect on international research ethics and regulatory frameworks.